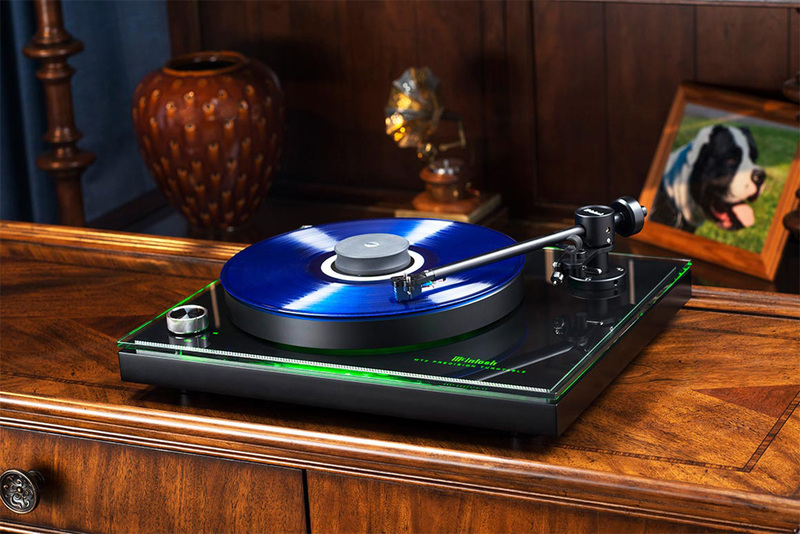 The McIntosh MT2 Precision Turntable combines the latest in turntable technology and design to deliver both superb performance and accurate playback. 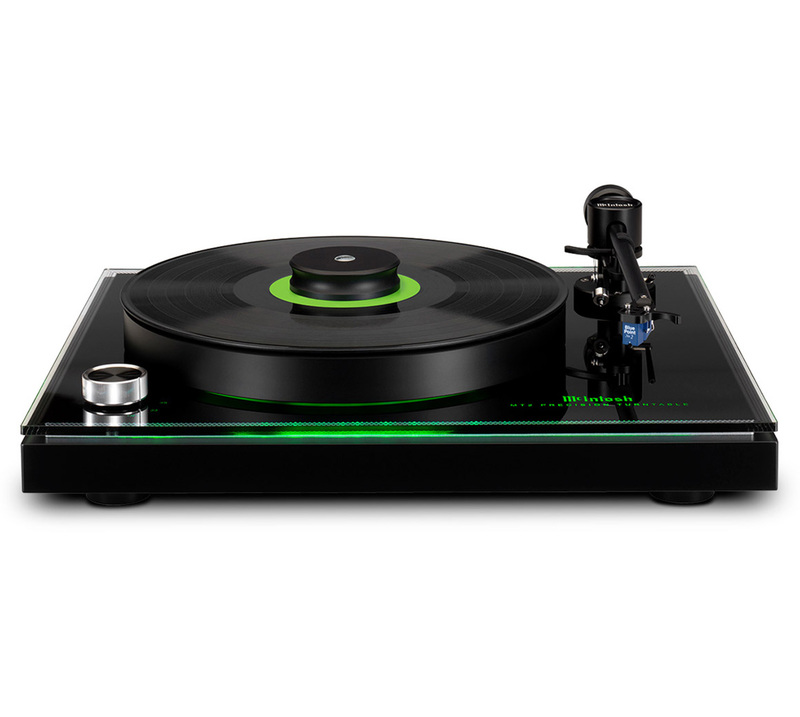 The MT2 is a great way to upgrade your home audio system to play vinyl albums. 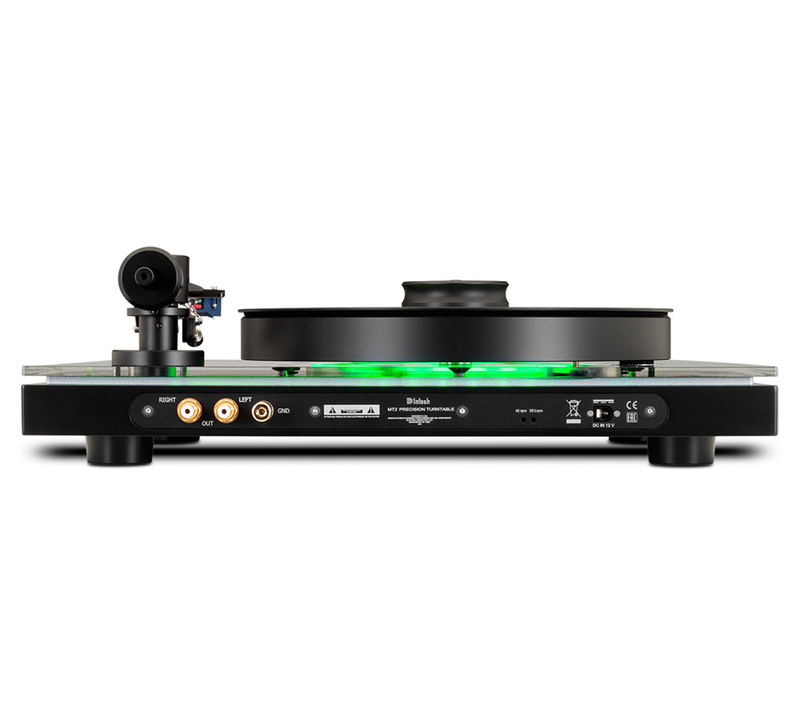 A full complement of features allows for all recordings to be reproduced with flawless realism. 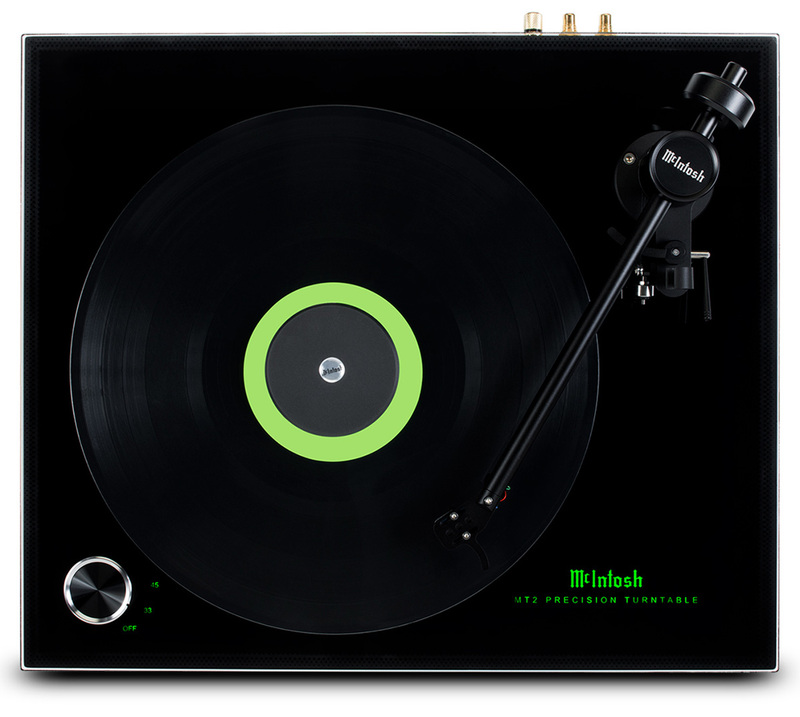 Its advanced electronic and mechanical design will give you many years of smooth, trouble-free operation. 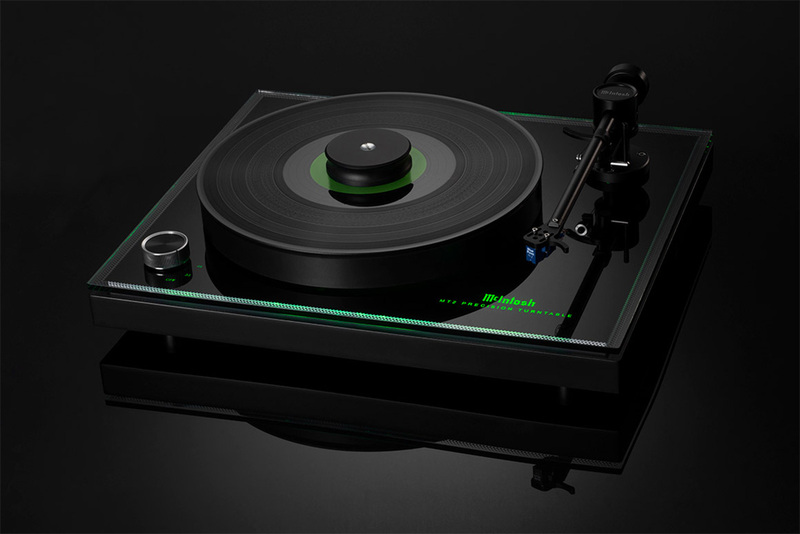 A subtle green glow emanates from under the platter and the outside edges of the plinth for a touch of refined ambiance. 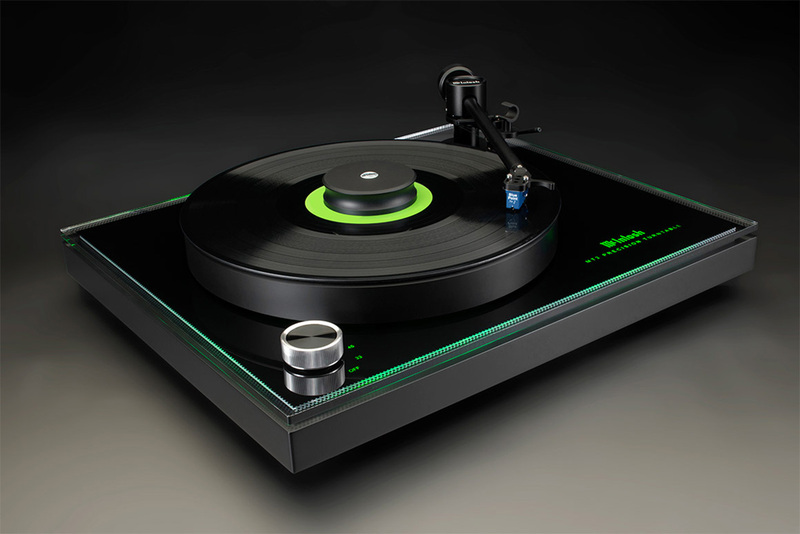 The MT2 plays both 33-1/3 and 45 rpm records. It’s virtually ready to use out of the box as tracking force, anti-skate force, cartridge overhang and arm height are all preset from the factory for maximum performance. 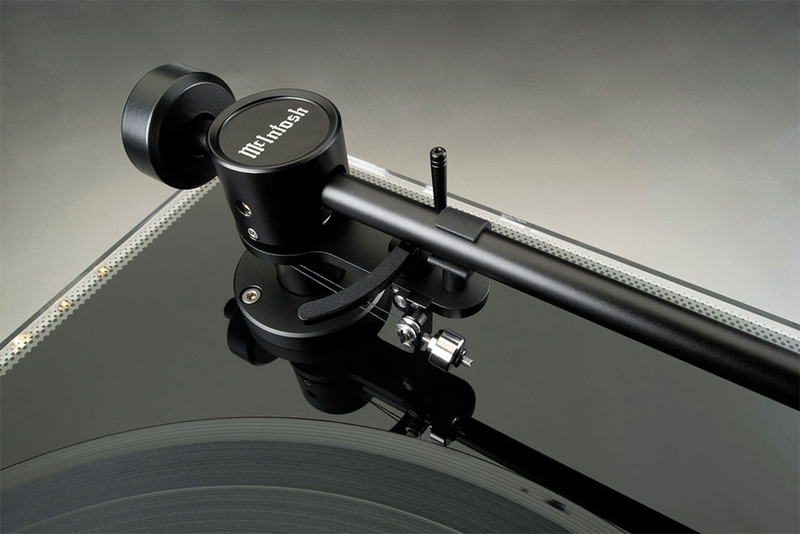 The remaining setup steps are simple and you’ll be enjoying your vinyl in no time.